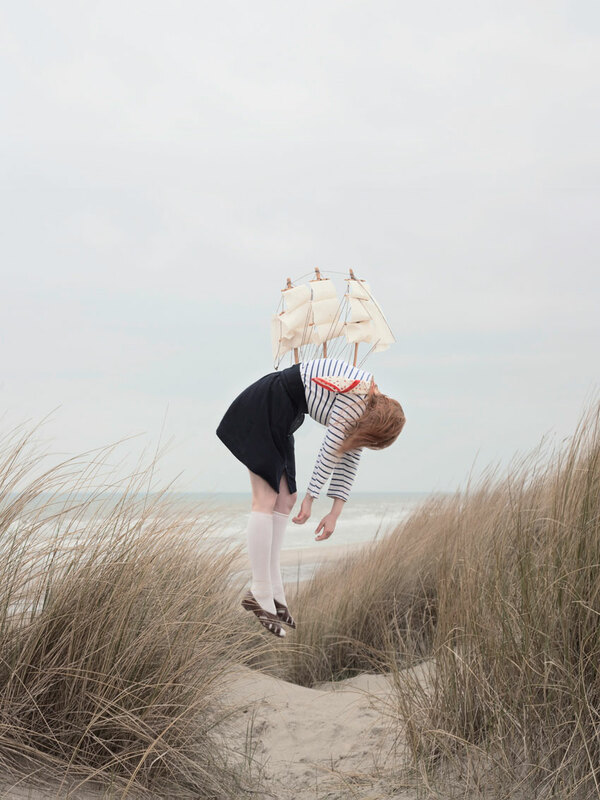 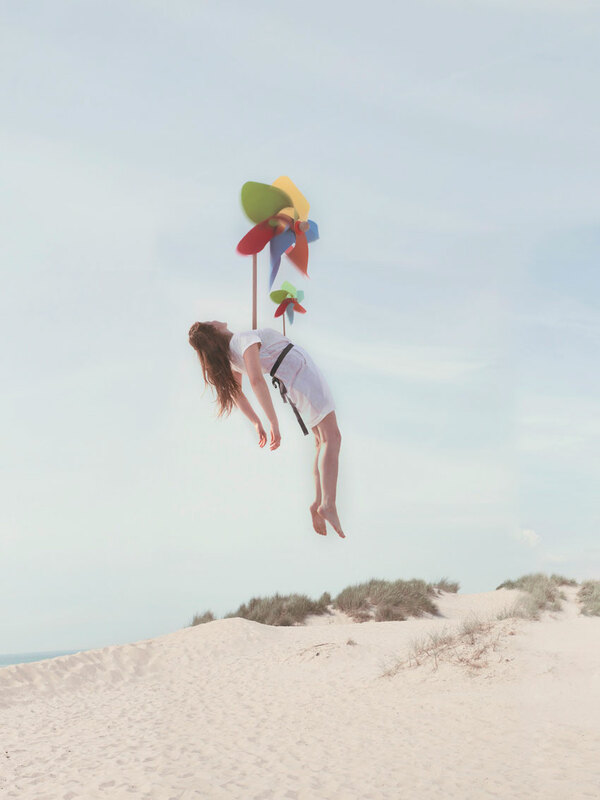 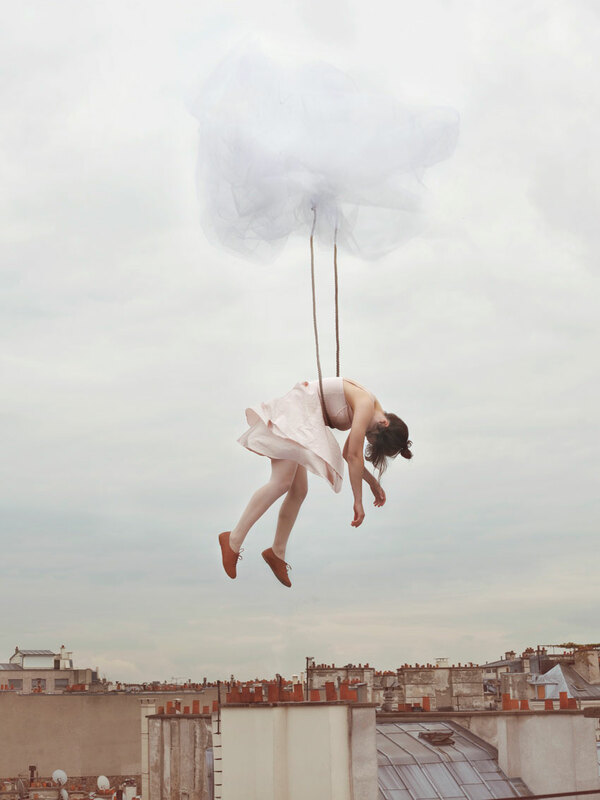 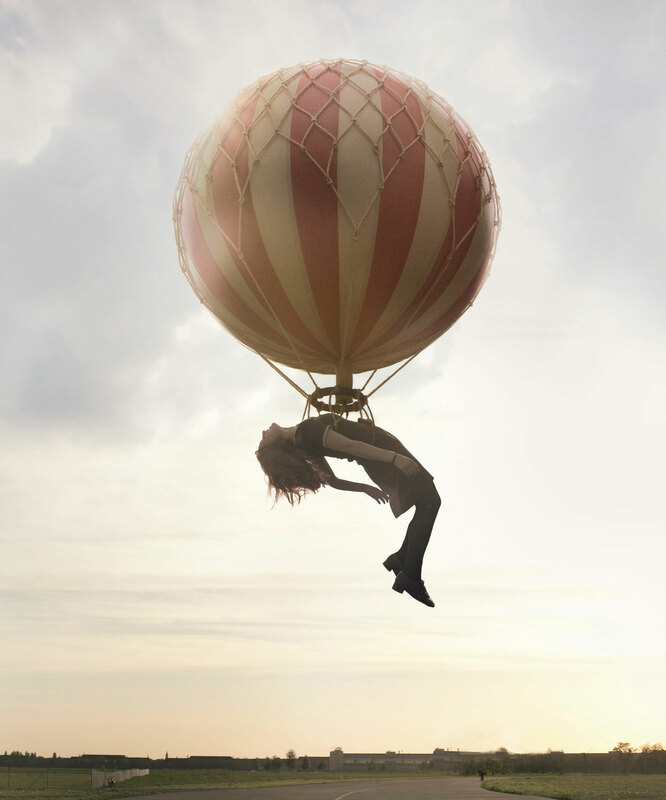 We are really taken with this series of photos by French photographer Maia Flore. 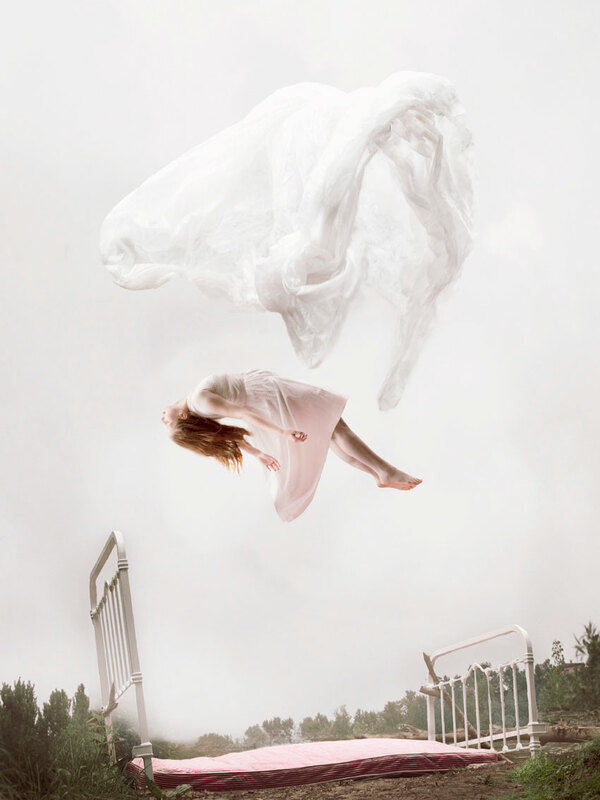 Aptly titled “Sleep Elevations”, the series explores a sort of surreal dream scenario, with each piece featuring a young woman levitating in a sleep/dream state. 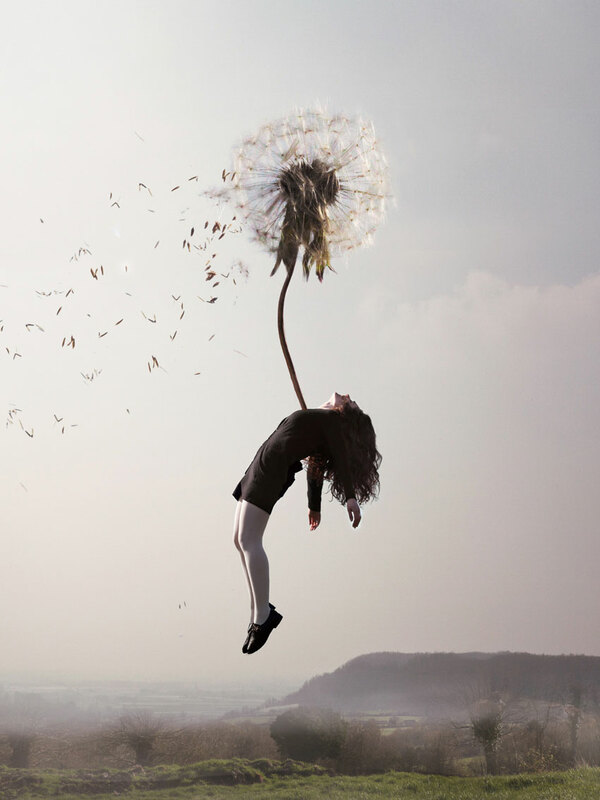 Sure, sounds bizarre, but the work is oddly beautiful.